Learning to drive defensively is easier when you choose Varsity Driving Academy, a #1 rated driving school. Students at Mater Dei High School can take advantage of our customer service and defensive driving lessons. Check out the many different ways we can help you succeed in getting your driver’s license. Welcome to Varsity Driving Academy Mater Dei High School! Our training sessions are the best because, for students at Mater Dei High School, we offer a free pick up and drop off service. There are so many different things that one can do online and taking the best driving lessons can be added to that list. Varsity Driving Academy offers online learning for students that have busy lifestyles. Even if your schedule isn’t packed, learning from home can make the entire process easier and less stressful. Students who sign up with Varsity Driving Academy only need a computer and a WiFi connection to get started. After learning the basics, the real fun begins. Behind the wheel training is when our trainers get to put defensive driving into action. We ensure that students feel comfortable and confident by making each session one on one. We feel alone time with the car and a trainer helps raise student’s confidence level. That increase in confidence helps trainers identify bad habits that are forming, good habits that need strengthening and allows students to ask questions without fear of judgment by other students. Our behind the wheel methods are just part of what makes us the #1 rated driving school in the area. Offering the best lessons, the most secure learning environment and striving to be the best isn’t enough for us. We know that to become #1 we need to be #1 in every aspect of our practice. We offer many different packages, but one of those packages shows exactly why we are #1 and it’s known as our DMV Package. 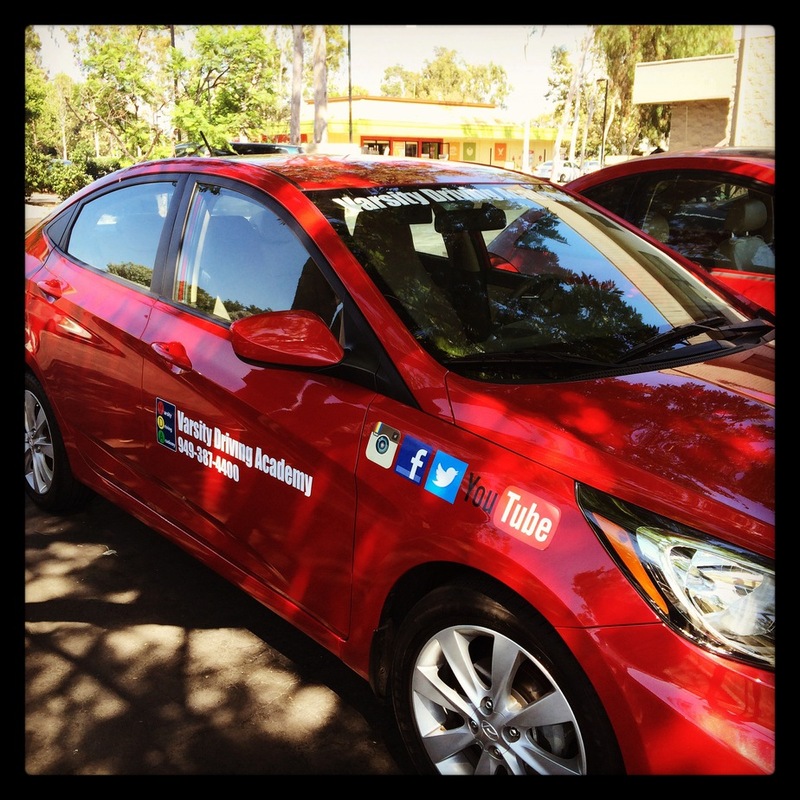 Students who choose our DMV Package get the same great lessons, trainers, and attention. However, when it comes to dealing with the DMV, things can get stressful. Our DMV Package allows us to handle the DMV for you. We will schedule tests, gather paperwork and walk each student through the DMV process. Check out our contact us page to get the answers to the questions you may have at (949)-387-4400.